Meet Freddy. Freddy likes to do the same things as most five-year-olds: go to the beach, play with his friends and read books. 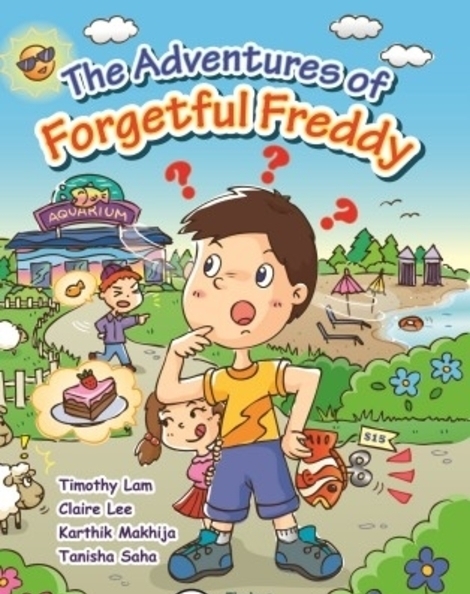 There’s just one thing that makes Freddy a little bit different – he is so forgetful! Freddy forgets everything, frim forgetting to tie his shoelaces to forgetting all about his sister’s birthday! 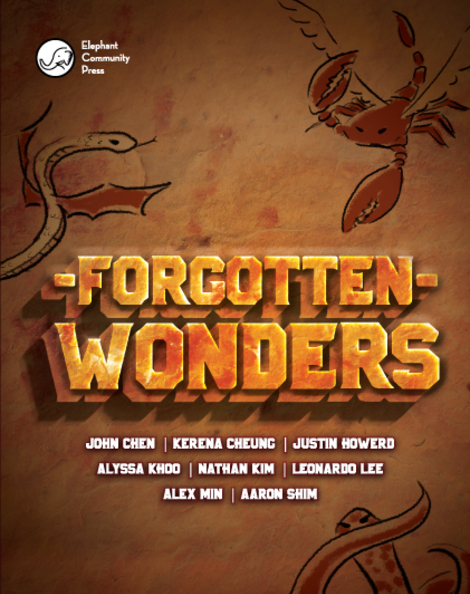 Read all about his forgetful adventures at the beach, the aquarium, the campsite, on the ski slopes and many more!